anastasia & Dimitri in "Anastasia". Screencaps of anastasia & Dimitri from the 1997 animated film "Anastasia.". 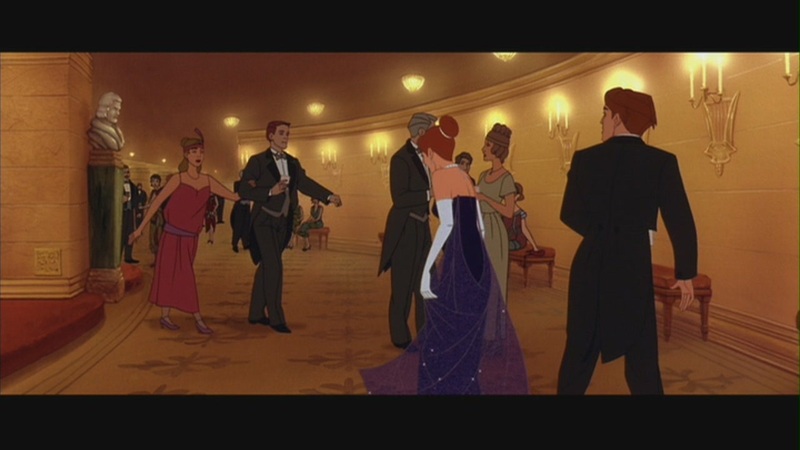 HD Wallpaper and background images in the casais de filmes club tagged: anastasia dimitri screencaps 1997 film movie animated film animated movie movie couples screen capture. This casais de filmes Screencap contains traje de passeio and terno de negócio.